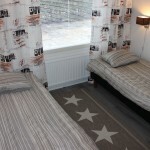 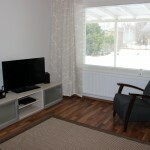 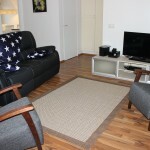 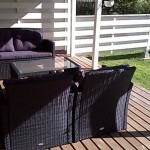 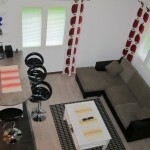 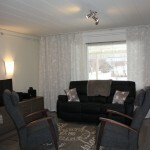 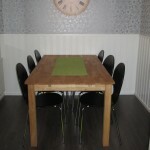 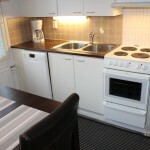 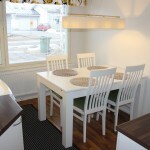 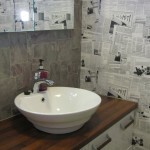 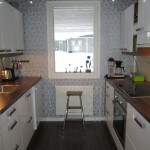 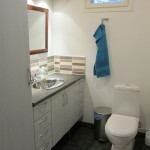 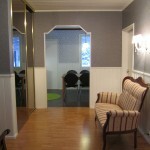 Accommodation service Nurmi provides a homelike living with quality in a nicely furnished and decorated apartments. 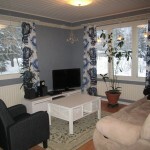 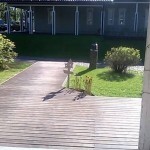 Rental houses are located in a quiet neighborhoods in Raahe. 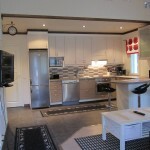 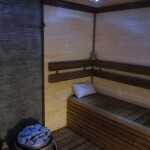 You live comfortably here either you travel with family or are in business trip. 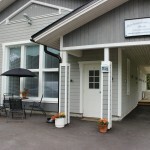 We also have rental cars for our guests! 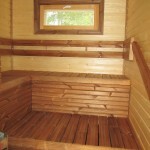 Peipontie 3 A ( for 1-3 persons) 60 m2: has kitchen, bedroom, living room, bathroom, sauna, toilet, own large yard and porch with furniture and grilling equipment in summertime. 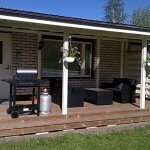 Peipontie 3 B (for 1-3 persons) 50 m2: has kitchen, bedroom, living room, bathroom/toilet, own large yard and porch with furniture and grilling equipment in summertime. 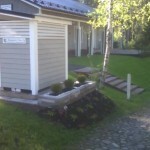 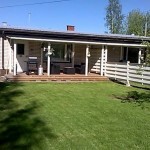 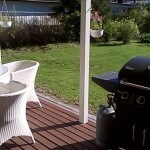 Välitie 1 ( for 1-6 persons) 90 m2: has 3 separate bedrooms, living room, kitchen, bathroom, sauna, toilet, own large yard and two porches, one with furniture and grilling equipment in summertime. 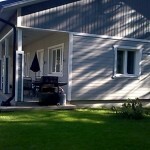 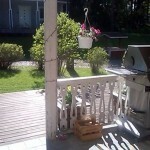 Välitie 3 B ( for 1-4 persons) 53 m2: has large joined kitchen-living room area, sleeping balcany, bathroom, sauna, toilet, own yard and porch with furniture and grilling equipment in summertime. 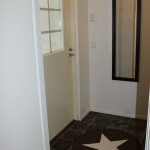 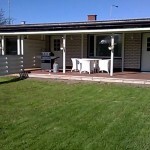 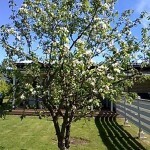 Välitie 3A (for 1-5 persons): is large bright space, that has joined kitchen, sleeping and living room area with shower cubicle and separate toilet, own yard with furniture and grilling equipment in summertime. 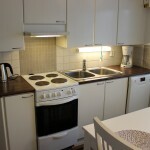 Houses are very well equipped with washing machine, ironing equipment, refrigerator/freezer, stove, microwave oven, coffeemaker, electric kettle, toaster, tableware and cooking equipment, dishwasher, TV and stereo, for example. 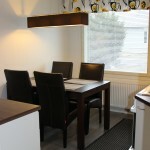 Cleaning is performed and linen & towels are changed weekly.